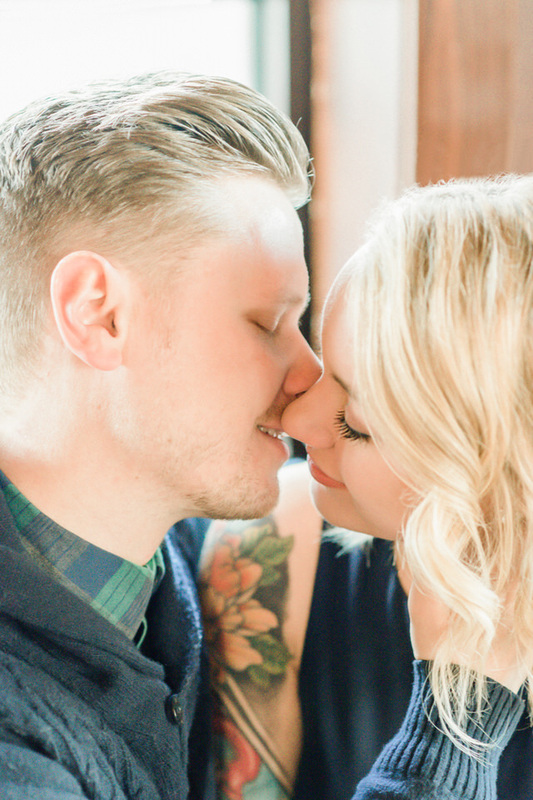 I am bursting at the seams ready to share this EPIC engagement session of Tesha and Ryer! Because I can’t choose my favorite I’m splitting this feature into not one, not two, but three! 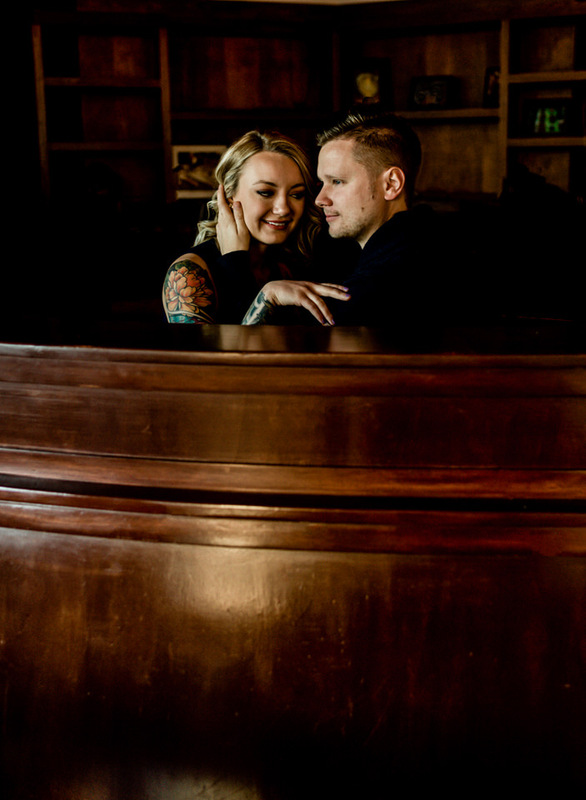 When I talked to Tesha and Ryer about their session location they mentioned that they wanted to return to where their love story began. 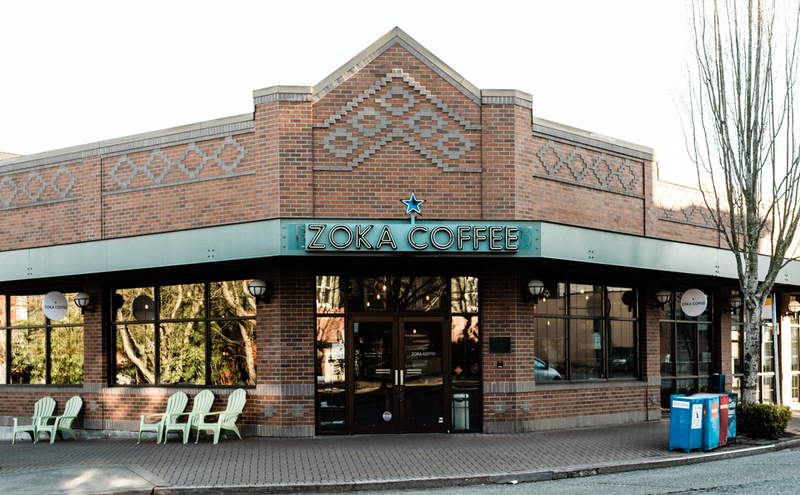 Every weekend for several years they had the ritual of popping in to Zoka Cafe in Greenlake and falling in love over endless cups of espresso and cappuccinos! 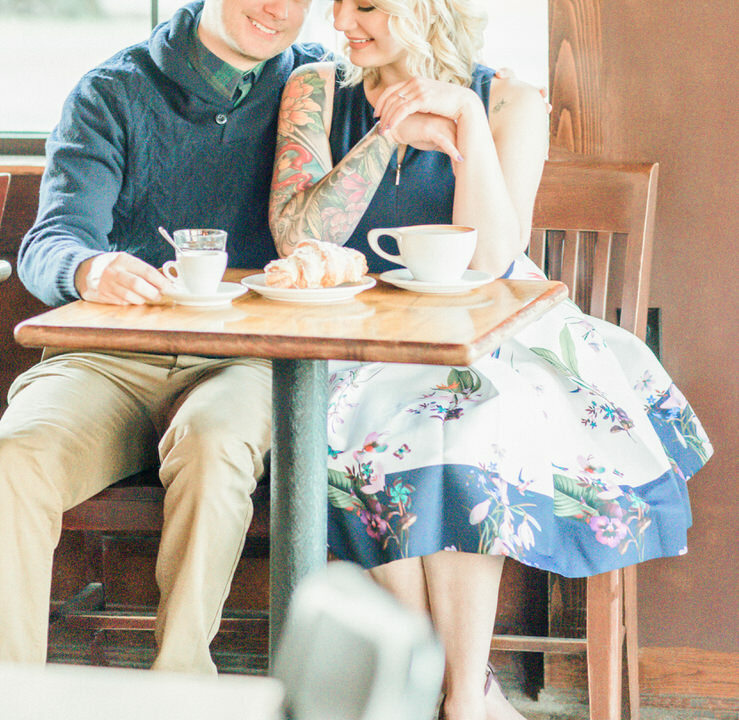 And so it only seemed fitting to begin their engagement session here and when Tesha walked through the door wearing a chic Ted Baker dress I knew we were off to a good start. Aren’t they just the most beautiful couple?! 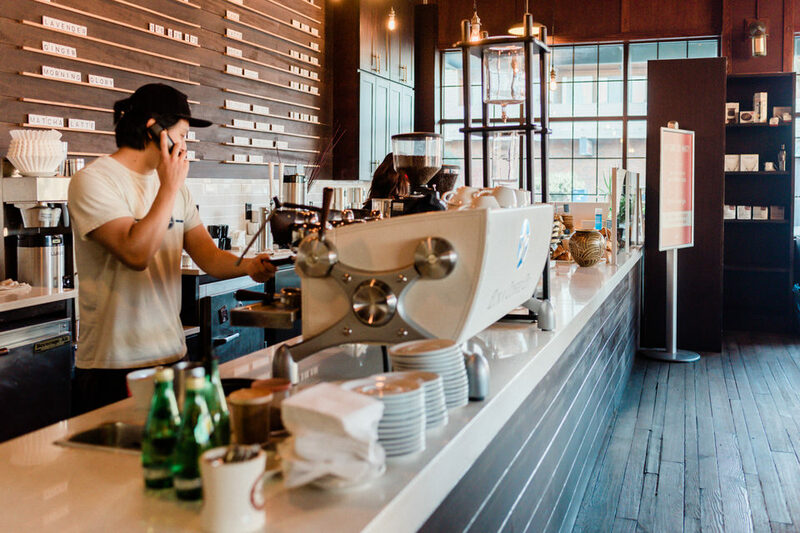 Zoka Cafe is a wonderful light filled coffee shop. 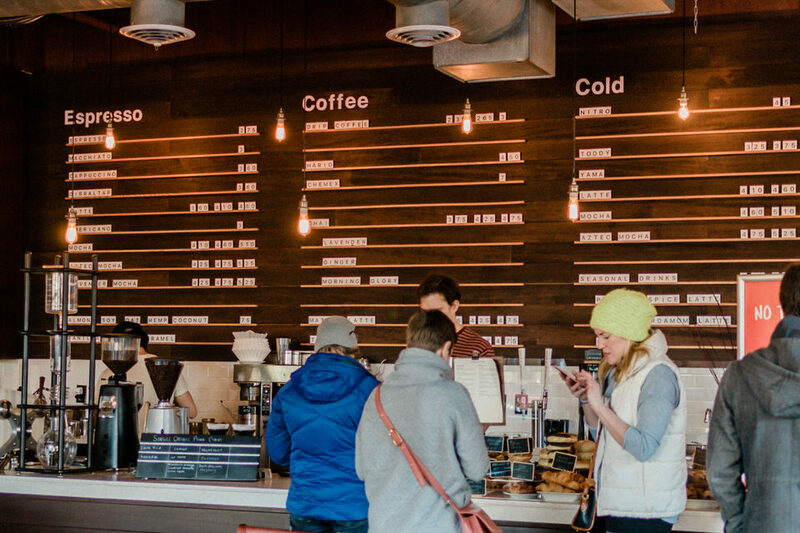 I love the feeling of the warm wood floors and walls and it’s something I always associate with Seattle because to make a coffee shop good here, you obviously need good coffee, but ambiance is important too because Seattleites drink A LOT of coffee and love a good cafe! 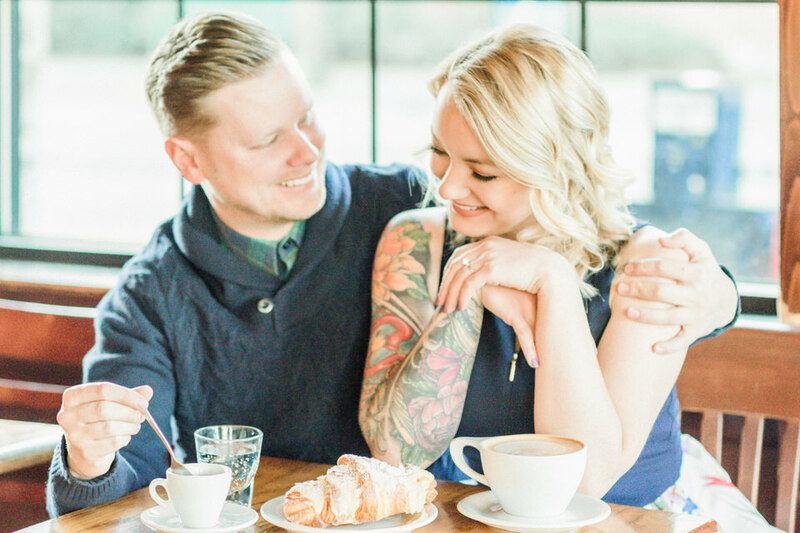 Join me next for part II of their session as we do something a little modern in Gas Works Park, walk across the Fremont Bridge and visit Peak Park in Fremont. You’re going to die when you see Tesha’s uber sleek gown, and Ryer’s swanky suit!